This Fall has been amazing so far! We have a few more weeks left of some super fun outdoor sessions! Then we will be in Christmas mode in the studio!! Thank you to all of you that had me photograph your memories! This fall has been extremely busy and fun! 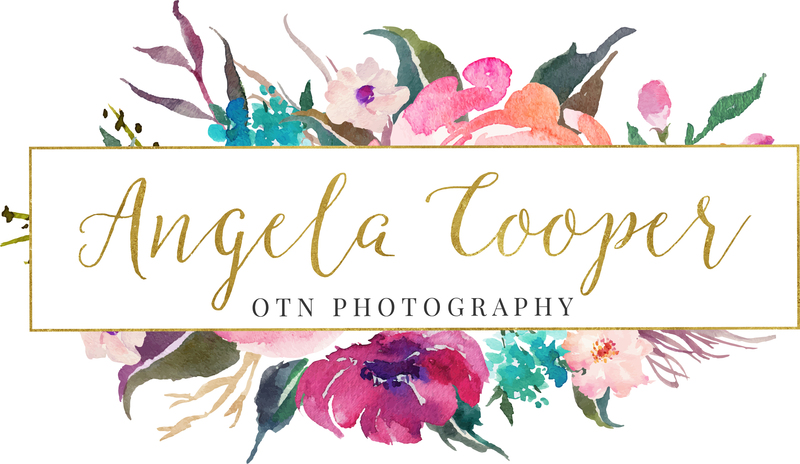 Some clients are New, and I love working with New Clients! Some clients have been around for the fourteen years that I have been working as a professional photographer. ALL of you mean so much!! I’m completely humbled by the amount of sessions I have done this fall! Anyone looking to schedule, please Private message us on Facebook or text me at 740-398-1335. Next Next post: Wedding Sale!! Limited Time! !